Welcome to the Adaptavist Library! Sign-up to access a library of script collections categorised by solution type. 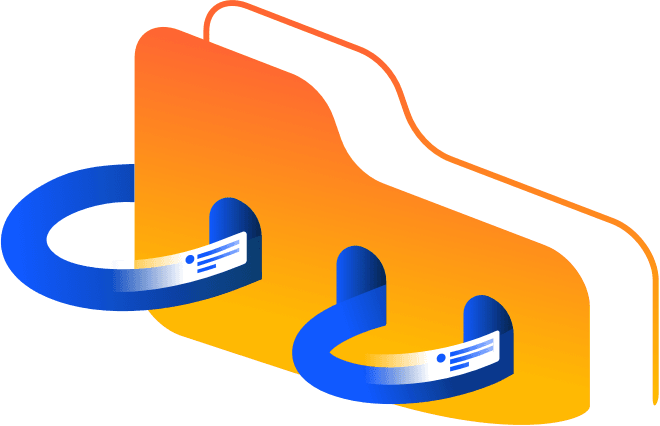 You will find scripts copy-ready for ScriptRunner Server and Cloud, with new collections coming soon for the ScriptRunner family, and beyond! Visit our FAQ page for more details about the Adaptavist Library. © 2010-2018 Adaptavist, All rights reserved.